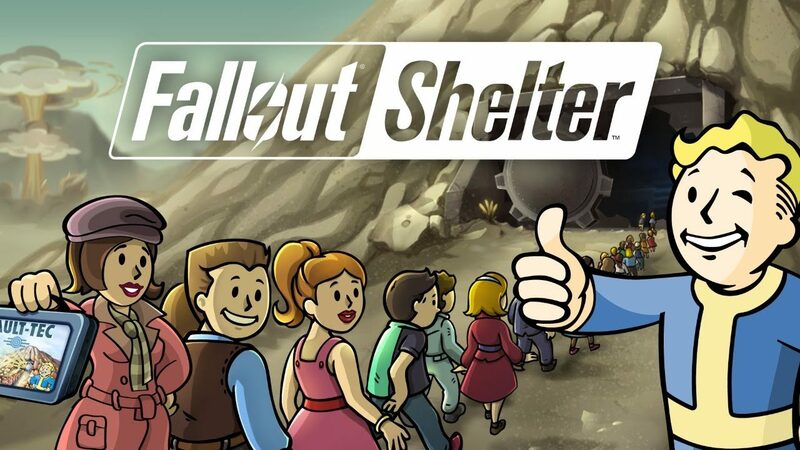 After being rumored earlier this week, Bethesda announced that Fallout Shelter would be making its way to PlayStation 4 and Nintendo Switch. If you’ve been hoping to play Fallout Shelter on more than just your mobile devices then get ready. 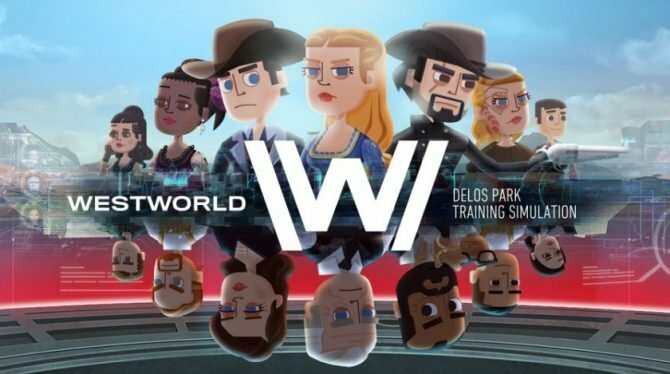 After being rumored a few days ago, today, during their E3 2018 press conference, Bethesda announced that the surprisingly popular mobile game is making its way to PlayStation 4 and Nintendo Switch right now. The move to PlayStation 4 and Nintendo Switch is not exactly surprising, as last year it was revealed that the game had surpassed 100 million players across all of its platforms. 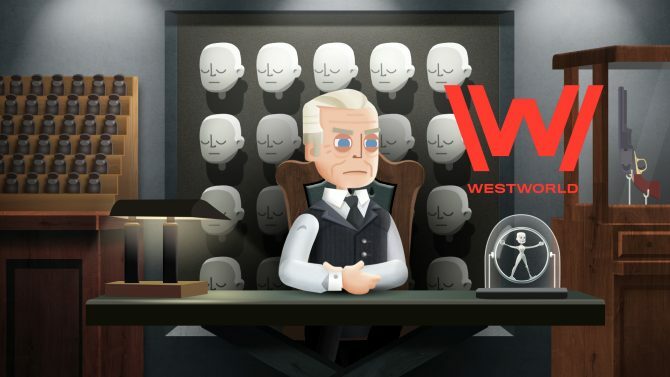 While the game was originally announced for iOS and Android devices back in 2015, the game was announced for Xbox One earlier last year, leaving many fans to speculate if it would be coming to the consoles biggest competitor, but at the time it didn’t seem like a surefire thing. Of course, just like the other versions of the game, Fallout Shelter on PlayStation 4 and Nintendo Switch will be available completely free of charge. If you want to watch the rest of Bethesda’s E3 2018 press conference, you can do so by clicking here.